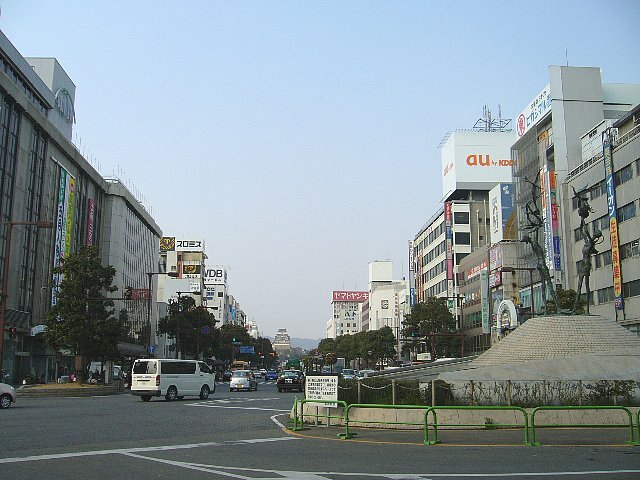 Himeji with an estimated population of half a million is the second largest city of Hyogo Prefecture after Kobe. The city is home to the Himeji Castle that was designated as a national treasure in 1931 and was registered as a UNESCO World Heritage Site in 1993. The Castle stands about one kilometer down Otemae Street which would make an easy 15 minutes’ walk from the Station. 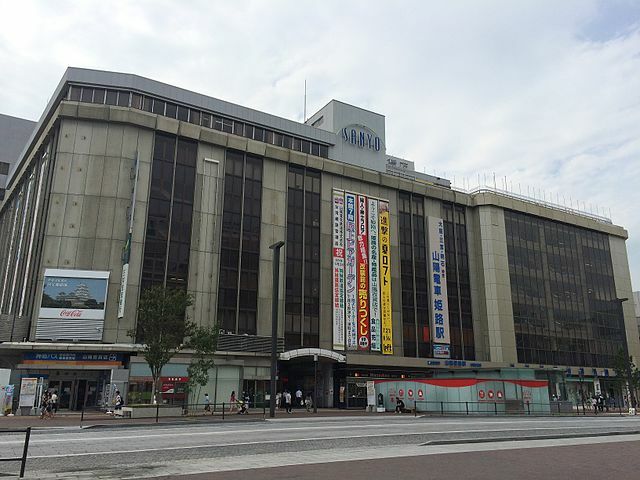 Along the way, you'll also pass several shopping centers and souvenir shops. The Himeji Castle Loop Bus is a cheap and convenient alternative that makes a loop around the cultural area, with stops near the castle, garden, and museums. It only costs 100 yen to ride, regardless of where you get off. It takes about 5 minutes to get to the castle. ​Dating to 1400 and also graced with the name "White Egret Castle – Shirasagi-jo", this striking white edifice is generally considered the most beautiful of Japan's castles. It is one of the few castles in Japan that has escaped the ravages of civil war, earthquakes and fires, and that makes it one of the country's twelve original castles. ​The castle complex as it survives today is over 400 years old. It was completed in 1609. 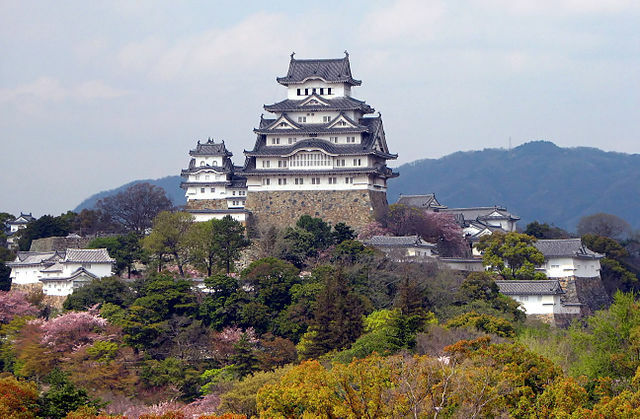 ​Himeji Castle is a hilltop castle complex and is regarded as the finest surviving example of prototypical Japanese castle architecture, comprising a network of 83 buildings with advanced defensive systems from the feudal period. 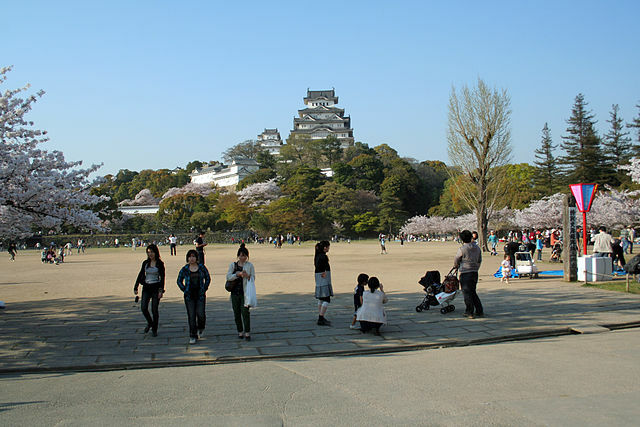 The Castle complex is located in the center of Himeji, on top of a hill called Himeyama. ​It covers an area of 233 hectares, making it roughly 50 times as large as the Tokyo Dome. One of the castle's most important defensive elements is the confusing maze of paths leading to the castle's main keep, a six story wooden structure. In many cases, the castle walkways even turn back on themselves, greatly inhibiting navigation. 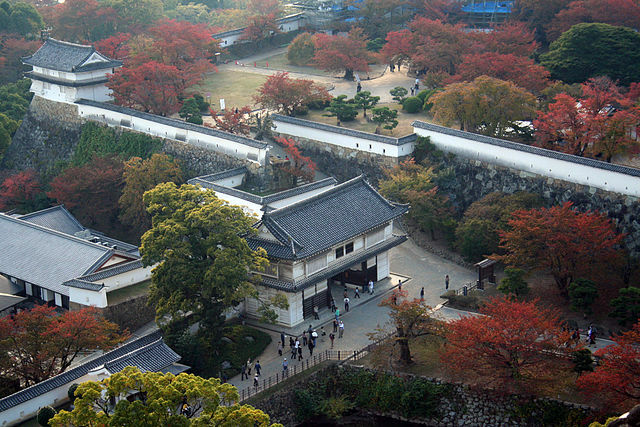 Most visitors to Himeji Castle enter the castle via the Otemon Gate into the admission-free third bailey "Sannomaru". A ticket booth can be found at the far end of the bailey, where the Hishi Gate marks the entrance to the paid area. 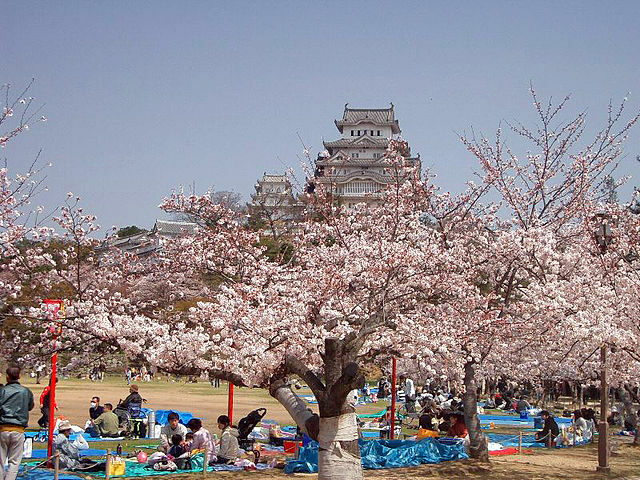 Himeji Castle is also a highly popular cherry blossom spot during the short and crowded blooming season which usually falls into early April. On busy days, such as Weekends, Holidays and during the Cherry Blossom Season, visitors may encounter considerable waiting times for entering the interior of the main keep or even to the ticket office. The number of visitors allowed to enter the main keep may be limited by the use of numbered tickets. A special 1040 yen combination ticket gets you into both the castle and the nearby Kokoen Garden. 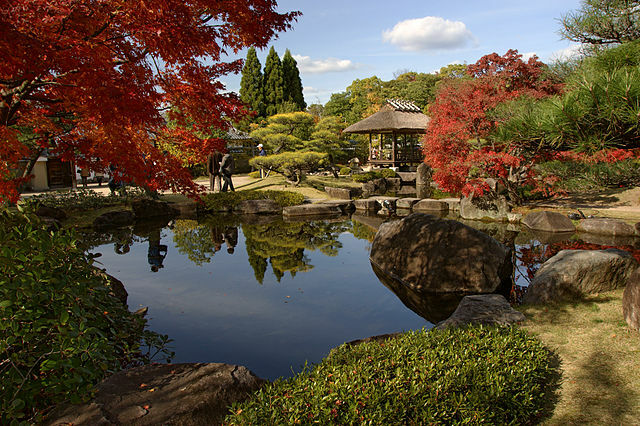 ​Joining the castle complex is Kokoen, a Japanese garden created in 1992 to commemorate Himeji city's 100th anniversary. It is located right next to the western edge of Himeji Castle's outer moat. This magnificent collection of nine Edo-period-style walled gardens was laid out on a 3.5 hectares site where samurai houses once stood. The street plan and gated partitions preserve the appearance of the old residential quarter, except that within the various enclosures visitors find beautifully landscaped gardens and water features instead of noble residences. There is a tea arbor and a restaurant within the grounds, but eating and drinking outside of these places is prohibited. Admission for adults is 300 yen. While in the area you can have easy access to Himeji City Museum of Art, Hyogo Prefectural Museum of History, and also the Himeji City Zoo which is located in the park in front of the Castle. Himeji's highest mountain, Mount Shosha is the site of Shoshazan Engyoji, an atmospheric temple complex that was founded in 966. The mountain can be accessed in only 30 minutes from Himeji Station by bus. The mountain summit can be reached by either a 1.5 kilometers’ hiking trail or Mount Shosha Ropeway. Whether you choose the hiking trail which is a moderate walk, or the Ropeway you will enjoy a different set of amazing views. 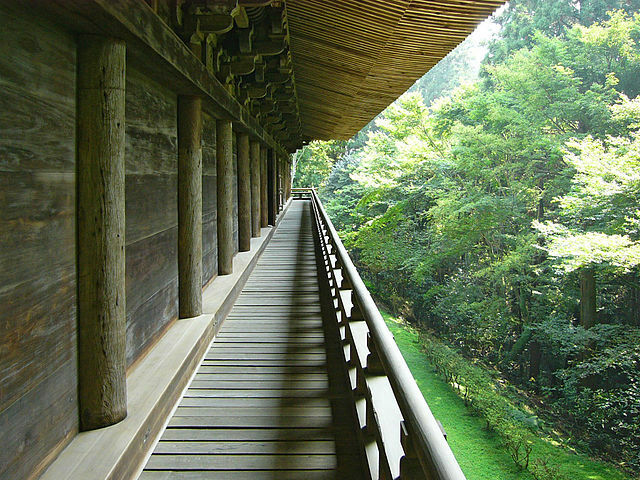 ​The temple buildings are spread over a spacious, densely forested area on the mountain top. 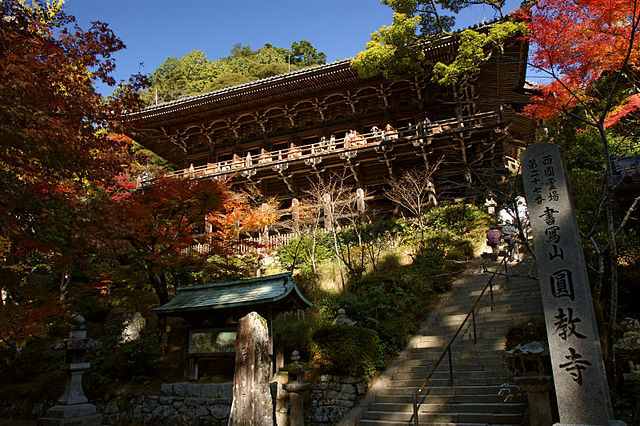 From the ropeway station it takes a 10-15 minutes' walk uphill to reach Niomon Gate which is the main gate to Shoshazan Engyoji Temple. From there it takes another 10-15 minutes to reach the Maniden. Continue the hike and in a short while you’ll reach the area where the Daikodo, Jikido and Jogyodo are. The temple is beautiful, and the environment is tranquil up there and definitely worth the trip if you'd like to see more than just the castle. Due to the beautiful scenery and absence of modern infrastructure on its temple grounds, Mount Shosha is frequently used as a filming location. Film buffs will recognize several buildings used in movies or TV dramas. The temple complex is best known among the locals as the setting for the Hollywood movie "The Last Samurai" that was partially shot on the mountain, incorporating scenes taken around and inside the halls of Mitsunodo. 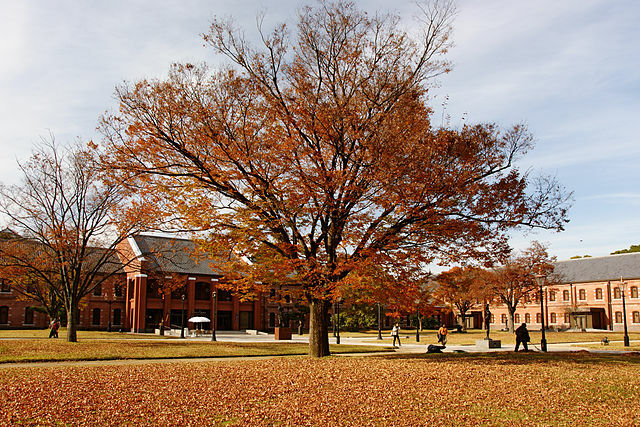 Mount Shosha is particularly beautiful in the fall, when the Japanese maples change colors. 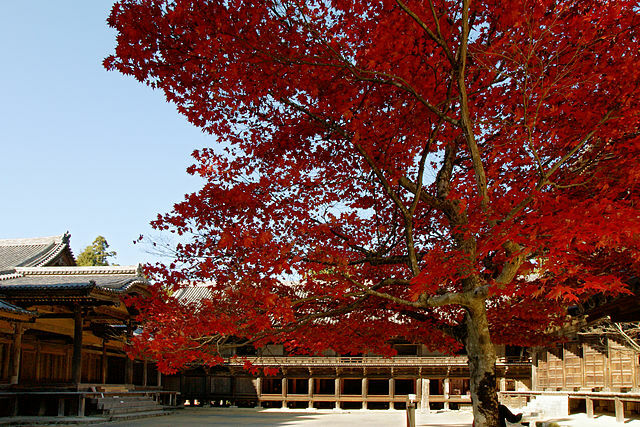 Admission for the temple is 500 yen. 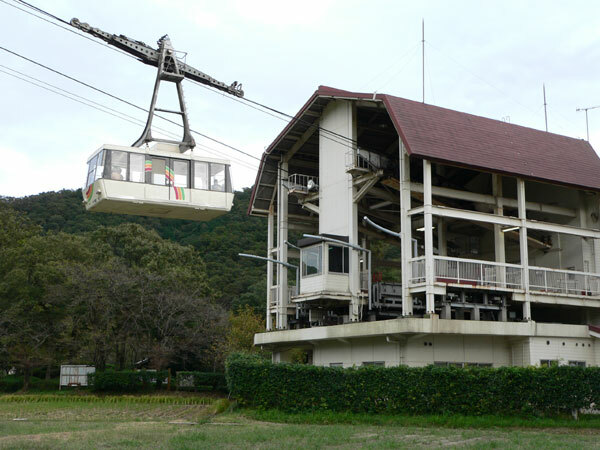 The ropeway fee for adult, round trip is 900 yen and for children is 450 yen. Take "Bus number 8 at Bus Stop number 10" from Himeji Station, or from Himeji Castle to the terminal stop Mount Shosha Ropeway "takes about 30 minutes". By Plane - Himeji does not have its own airport. 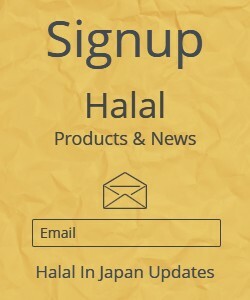 The nearest international airport is Kansai International Airport. Limousine Buses run 12 times a day to Himeji Station "takes about 2 hours". 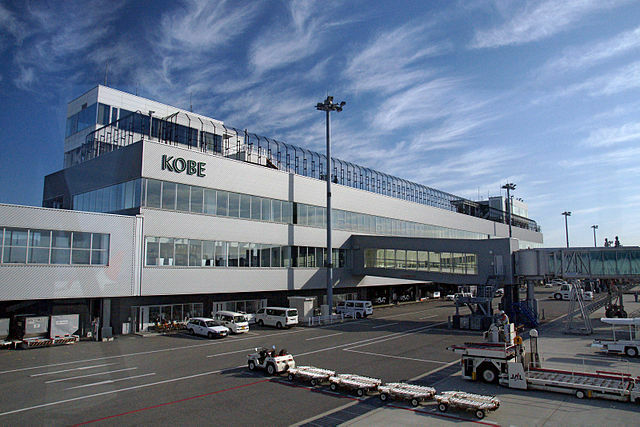 The nearest domestic airports are in Kobe and Osaka. 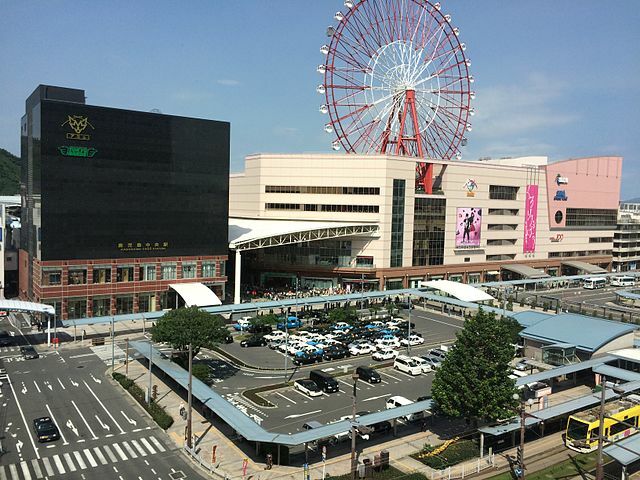 From Kobe Airport, take a bus straight to Himeji Station "takes about 70 minutes". From Osaka's Itami Airport, there are direct buses every hour or so to Himeji station "takes about 80 minutes". By Train - Himeji is along the Sanyo Shinkansen Line from Osaka and Kobe to Okayama and Hiroshima. 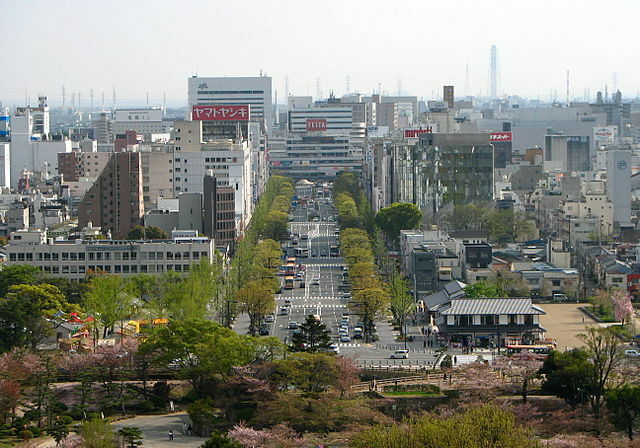 The Sakura and Hikari offer frequent service to Himeji within the Sanyo region, as do the all-stopping Kodama trains. 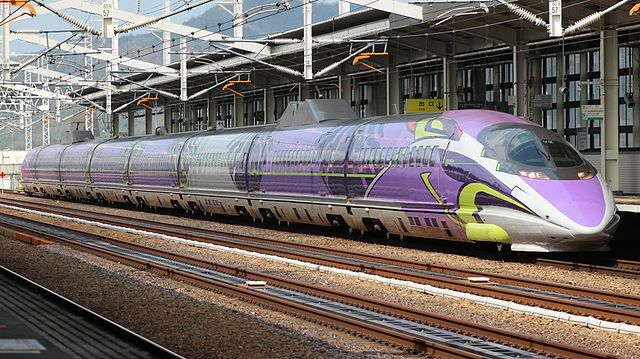 From Tokyo, one Nozomi train per hour that runs directly through to Himeji, otherwise you have to change at Shin-Osaka Station "takes about 3 hours". If you have a Japan Rail Pass, there is also one Hikari train departing each hour, running through to Himeji, which you can take at no charge. ​Due to additional stops, the Hikari takes 3 hours and 40 minutes to reach Himeji from Tokyo. By Bus - Shinki Bus and Keio Bus run an overnight services from Tokyo "Shinjuku Bus Terminal and Shibuya Mark City" to Himeji "takes about 9 hours". For more information visit the Tourist Information Center.